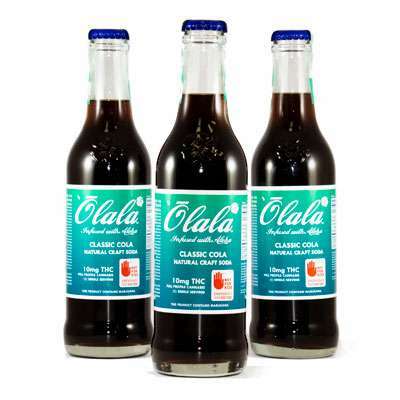 Olala is a Washington-based beverage company that sells cannabis-infused sodas, sparkling waters, terpene tonics, and coffees. Nug introduced Olala to a geofencing strategy to be implemented over the agency’s private advertising network (PAN). This network is capable of targeting key demographics based on location, age, and gender identity. The data provided by the PAN reveals the number of people who saw an ad in the system, clicked on the ad, and visited the company after engaging with the advertisement. Nug applied this strategy and geofenced ten of the stores that sell Olala’s product, running ten targeted campaigns over the course of 60 days. The campaigns’ advertisements appeared on platforms such as entertainment apps, social media/networking apps, and lifestyle apps. Through Nug’s geofencing strategy, Olala saw rapid and noticeable improvements. In the ten stores selling Olala product that were fenced, Olala saw an overall 20% increase in product sales! On the advertisements themselves, Olala received an above average click-through rate on nine of the ten performed campaigns. 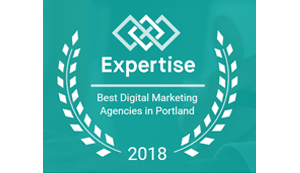 While the average click-through rate of similar campaigns is .25%, Olala’s advertisements earned as much as .16% higher than average click-through-rate. The campaigns resulted in 254,343 impressions on 242,484 unique users with a total of 779 ad clicks, which greatly improved Olala’s sales. Due to the strong success of Olala’s geofencing campaign, the company is continuing on with Nug’s services. The agency is fencing another ten stores that carry Olala’s brands and expect to see similarly positive gains for the company at the next time of reporting.